Festival of Arts of Laguna Beach | SparkOC.com - The happening place for Arts happenings in the O.C. 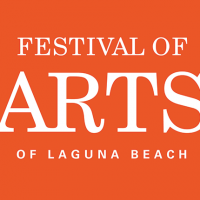 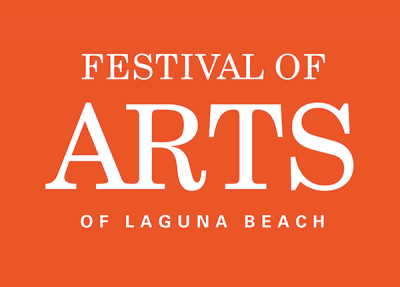 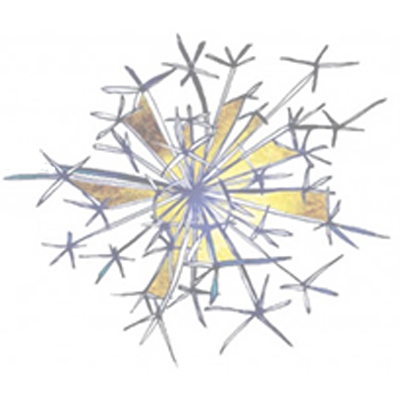  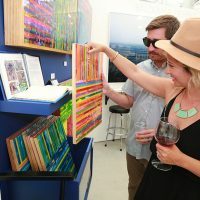 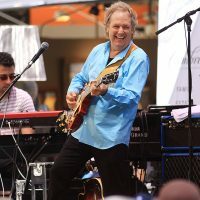 The Festival of Arts of Laguna Beach is a 501(c)3 with a mission to promote, produce, and sponsor events and activities that encourage the appreciation, study and performance of the arts. 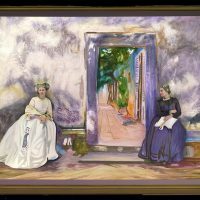 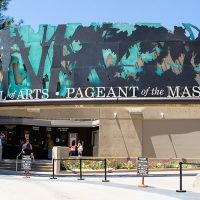 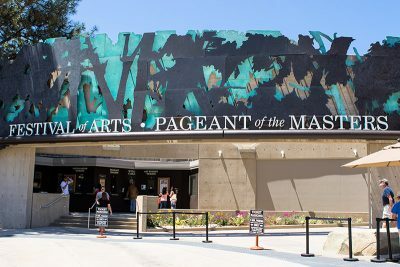 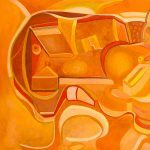 Every summer the organization hosts the Festival of Arts fine art show and its most famous attraction, the Pageant of the Masters.